At Progressive Physical Therapy and Rehabilitation we treat a wide variety of orthopedic conditions including those that require surgery and those that do not. Today, orthopedic surgery is more advanced than ever, allowing surgeons to treat a number of musculoskeletal problems safely and effectively. 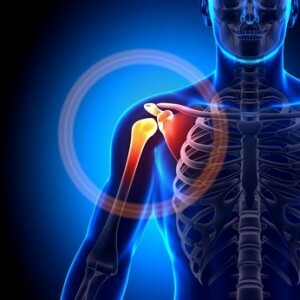 New developments in surgical techniques include minimally invasive arthroscopic methods that can reduce scarring, recovery time and post-surgical pain. Yet, even as orthopedic surgery continues to advance, physical therapy is still an important part of the recovery process. Surgery is just the first step to getting back your life. The goal of any surgical intervention is to help you get back to leading your life. 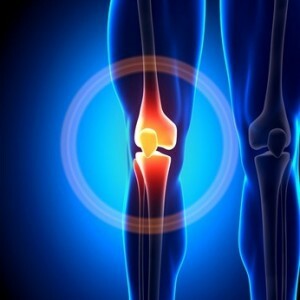 However, the truth is that physical therapy is often necessary to facilitate the most complete recovery possible. 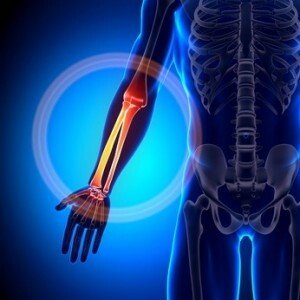 If surgery is needed to correct an injury or trauma, it’s likely that there is tissue damage, inflammation and scar tissue, all of which can affect flexibility, range of motion, and even the healing process. Physical therapy is effective at improving circulation, breaking up scar tissue, restoring flexibility, building strength and stamina, and protecting the integrity of the surgical repair. We are committed to your recovery. 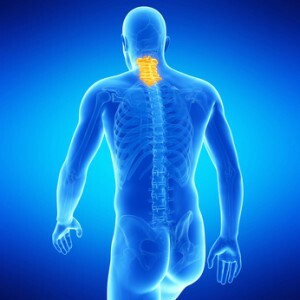 At Progressive Physical Therapy & Rehabilitation, our highly trained and experienced physical therapists have the same goal as your orthopedic surgeon: to help you achieve the highest level of function possible. 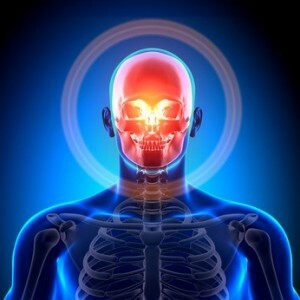 We have worked with many orthopedics that have come to trust our personal dedication and detailed communication as much as our advanced methods, proven therapies and close, personal approach to rehabilitation. We never forget that your injury, surgery and recovery needs are unique, which is why we customize your therapy program to you. Sometimes, the most complete rehabilitation starts before surgery. 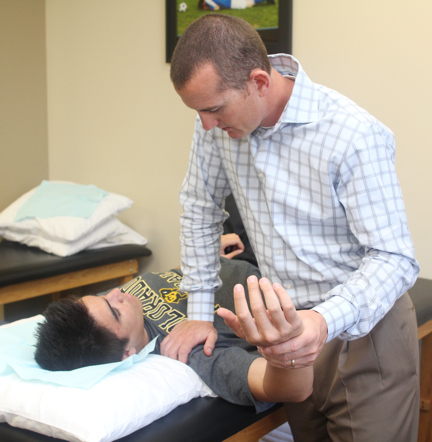 Our physical therapists can work with you prior to surgery to help ensure the success of the procedure. In some cases, flexibility, strength or range of motion needs to be improved prior to surgical repair. 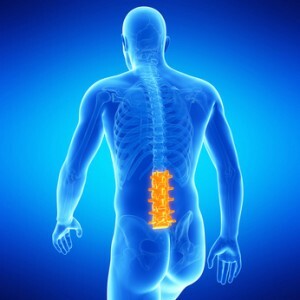 Physical therapy can also alleviate certain problems that might compli-cate the procedure. In other cases, physical therapy prior to a surgery may be able to minimize the scope of the operation or even help you avoid it. 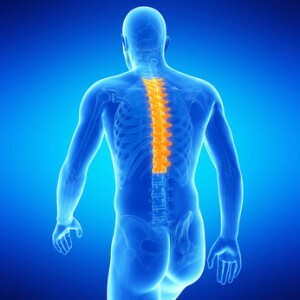 For more information about how our caring, well-trained therapists can help you get past your surgery and get back to the most normal possible function, please call us today! Our highly skilled physical therapists at Progressive Physical Therapy and Rehabilitation are here to help. We offer a wide-array of treat-ments. With offices in Costa Mesa/Newport Beach and Orange/Tustin please give us a call if you would like more information or an evaluation. We can develop a customized treatment plan to help you relieve pain and restore motion and function for an active lifestyle.